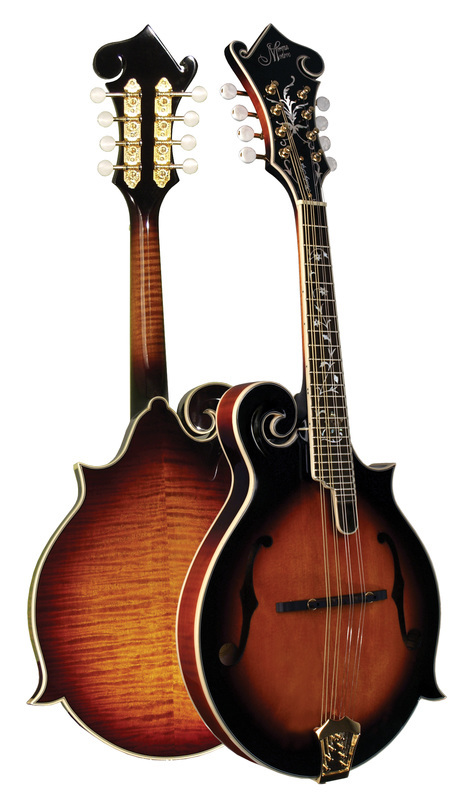 The MMS-5W is quite simply, the flagship of the Morgan Monroe mandolin line! Constructed of all solid tone woods and hand crafted from top to bottom, it delivers a stunning tone that leaves no question as to why its been a favorite of world class players for well over a decade. With a dazzling flamed maple back and sides, gold hardware and hand selected ebony fingerboard, it's got plenty of eye candy but never at the expensive of great tone and excellent playability.